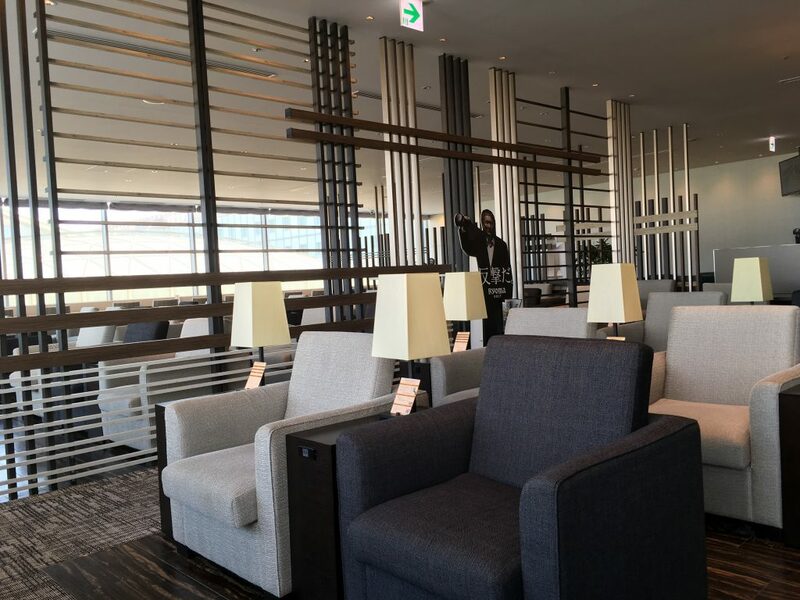 I am sitting in the Skylounge at the Tokyo Hanaeda International departures terminal waiting for a transfer to Toronto. $10US gets you access to a quiet environment with plenty of power outlets, and all you can drink bad coffee and other non-alcoholic drinks. Considering the cost of a coffee on the concourse is about $5 it’s not a bad deal. There is no food inside, so by coming inside you miss the Japanese fast food, which though over priced has a decent selection. There are few people inside, the whole terminal itself is not at all crowded, and you basically have the run of the place. The only downside was that while I could connect to wifi via my phone, my laptop can not. So I am forced to do real work vs. procrastinating by reading the news (later it turned out to be a DNS issue and procrastination ensued). Hanaeda is a weird transfer point enroute to Canada. The first time I flew through here I had the kids with me and was a bit concerned about arriving without a boarding pass. There are no ticket counters or customer service people from Air Canada to answer your questions. They issue your boarding pass at the gate so it’s useful to book your seats ahead of time unless you like getting squeezed in the middle of a narrow 4 seat row.